A SAG-Eligible actor based in New York (and Boston), Drew has starred in feature films, TV series, commercials and theater productions in Boston, New York and Seattle. 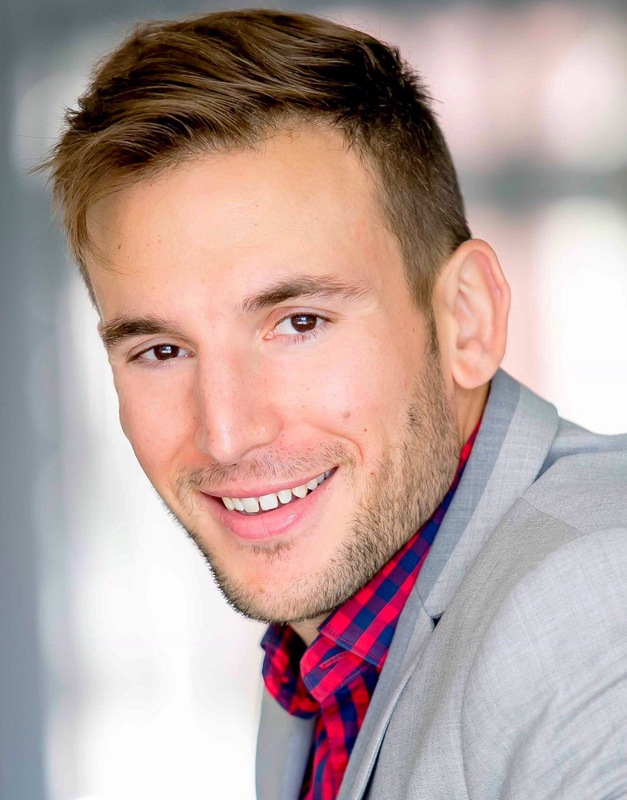 A former soccer player, and research scientist, turned sports industry executive intrigued by a love of film and theater, Drew started acting after training in a Meisner studio in Seattle. In addition, Drew loves to travel, and is passionate about animal welfare, and volunteers at various shelters and spay and neuter clinics in North and South America.